At the heart of the Teen Awards are Radio 1's teen heroes. 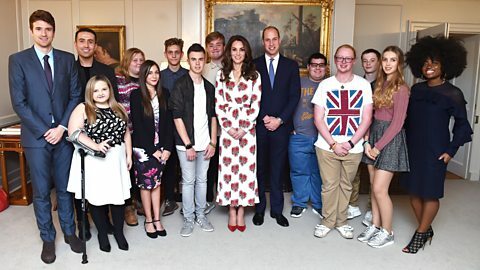 The Teen Awards celebrate the selfless, brave and exceptional achievements of young people aged between 12-17. Whether they've acted selflessly, inspired others within their community or displayed courage and bravery in a tough situation, we'll be celebrating their achievements at the SSE Arena, Wembley on Sunday 23rd October. Click here for all of the action from the Teen Awards including photos and videos! In spite of his daily seizures and regular brain surgery, Lewis has been able to help hundreds of poorly and disabled children come together and make friends through his website, Friendfinderofficial.com. Find out more about Lewis and our short-listed teen heroes. Niamh has had multiple health problems since birth. As a young teenager she was bullied and experienced depression and self-harm. Now she runs an online support group for young people with chronic illnesses through social media. Find out more about Niamh and our short-listed teen heroes. Joe & Toby were in a band with their friend Arran. When Arran was diagnosed with a brain tumour, and sadly passed away, they set out to raise thousands of pounds in his memory. Find out more about Joe and Toby, and our 1 Million Hours short-listed teen heroes. Lucy and Lauren were members of a team in the 2015 TeenTech Awards. Their idea for a lightweight medical emergency kit, the Medical Military Shuttle, went on to win the People’s Choice category. Since winning the award they have both gone on to influence other girls, both in the UK and in South America, to follow in their footsteps. 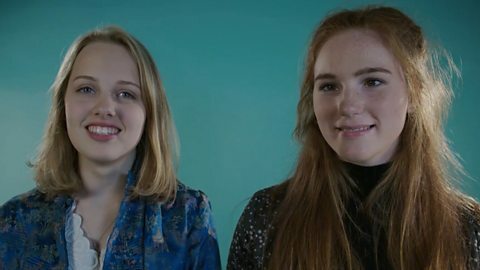 Find out more about Lucy and Lauren, and our Make It Digital short-listed teen heroes. Join us behind the scenes as our panel of judges decide upon 2016's teen heroes. Meet our short-listed heroes and Lauren and Lucy, Make It Digital teen heroes for 2016. 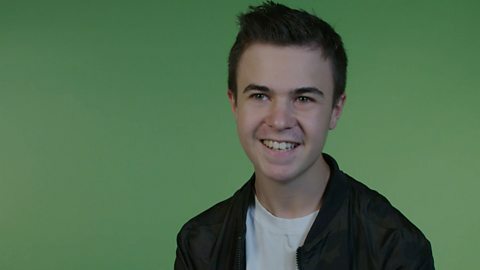 Meet Radio 1's short-listed heroes and Lewis, our teen hero for 2016. 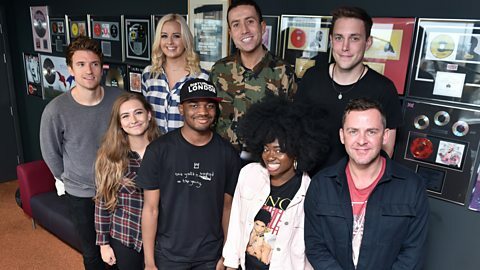 Meet Radio 1's short-listed heroes and Niamh, our teen hero for 2016. 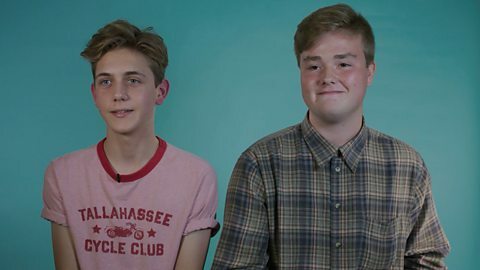 Meet Radio 1's short-listed heroes and Joe and Toby, our teen heroes for 2016.